Want to sign up for a Group? Click at this link. 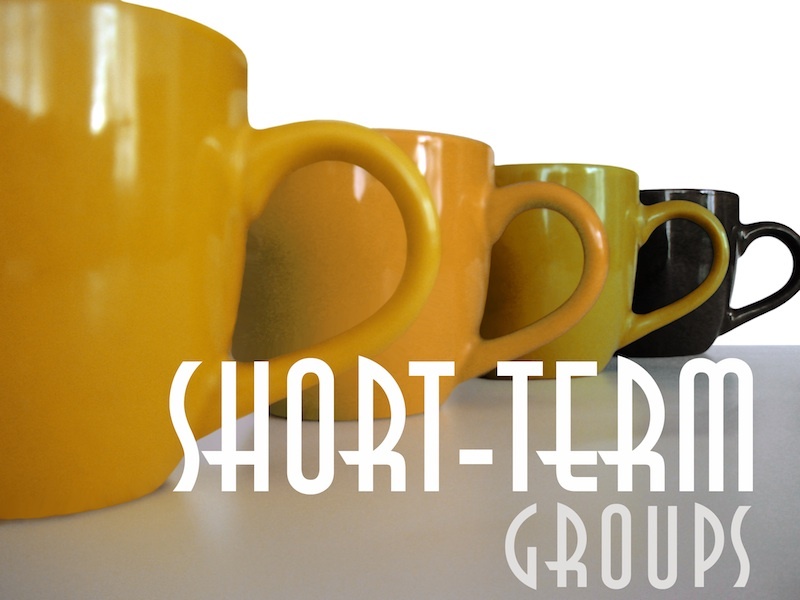 http://www.the-chapel.org/adults/short_term_groups.html See below for more details. Curriculum for our Luke 6 series. We’ve been working hard on developing our lessons for our groups. We’ve uploaded a document file and a pdf for your use. Each lesson comes with a leader guide and a student guide. You’ll notice there are two components to this curriculum. We have a group portion and a Bible portion. Don’t short change the group interaction. The more your group connects and feels open the more they’ll share and jump into the Bible. The less open they feel, the less they’ll open up as you discuss the sermon. Additionally, you’ll notice that through the course of the next six weeks we have emphasized prayer in a greater way each week. We start easy and simple ways anyone can join in and pray. Towards the end we’d love your group to taking steps to pray out loud together. Will every group get there? No, but as you sensitively encourage deeper prayer your group will connect in more meaningful ways. 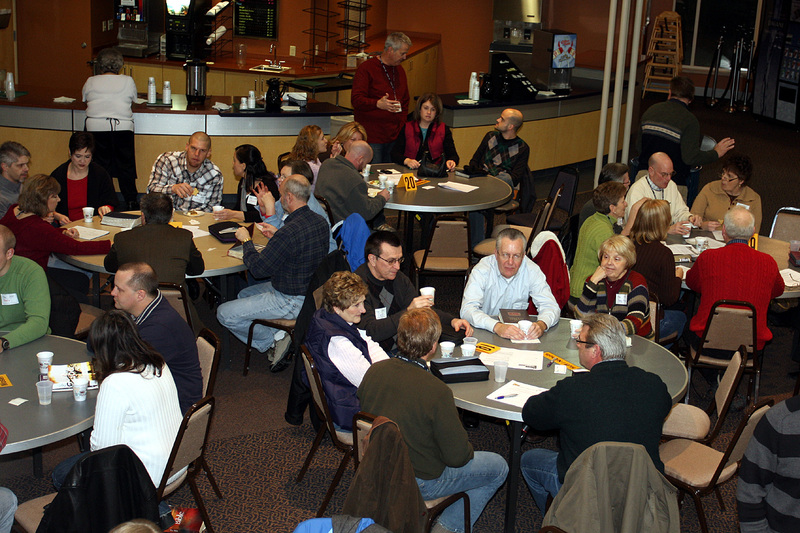 It is a great way to end the meeting, so your group will be anticipating gathering again the next week. Gentleness and grace will help your members take new steps in prayer. done (unless the group decides to continue on as a permanent bible study)! together. The meetings will last a little over an hour. To kick our groups off, in September we’ll all gather at the Green Campus in the Atrium. This will be the first meeting for all the groups, and the rest of the meetings will be home abf-style, meeting in homes of the leaders or group members. 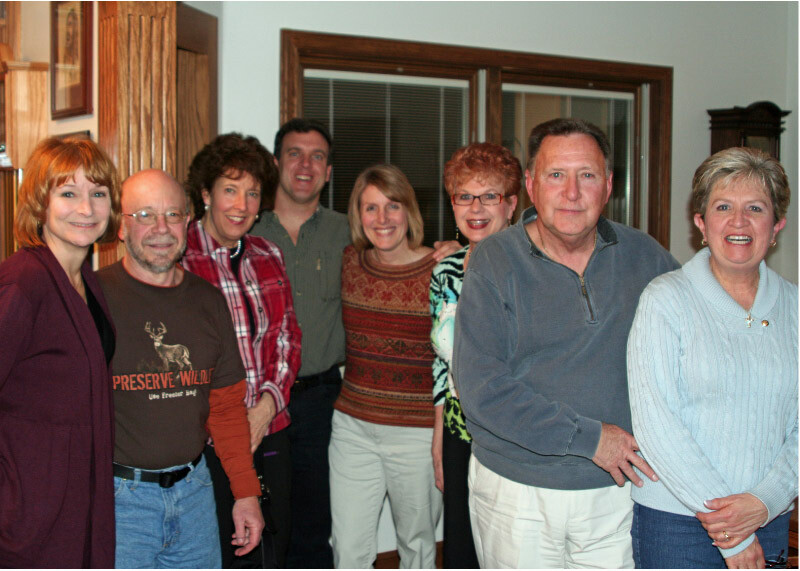 Short-Term Groups Launch from last winter. Our lessons will be centered on Luke, Chapter 6. Leaders: hear the sermon on Sundays & attend our Leader Training Workshop on September 7th. Also, you will be provided with easy-to-follow curriculum each week for you to study to use with your group. Group Members: to prepare for the meetings – hear the sermon on Sundays, and show up! If you happen to miss a sermon, you can find it on our Chapel Website, or on iTunes. Note: our Short-Term Groups Launch will take place at the Green Campus, Atrium. This will be the first time the groups gather together. Pastor Mike Castelli will be joining us. We’d love to see you there! Pastor Paul Sartarelli will be joining us in leading a Teacher Training Workshop for our Short-Term Group leaders! You can also download the leader application below to get the process started. Leader 411 download for info about leading a group!